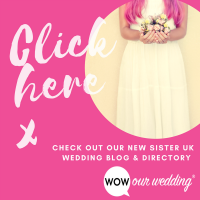 Find wedding: inspiration, venues, dresses, photographers and fairs to 'Brighton' up your Sussex wedding. Inspiration and Information to Brighton up your BIG day! An online wedding blogazine and directory to help you plan your Sussex wedding. 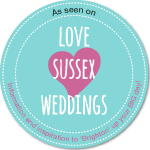 Love Sussex Weddings is a wedding blogazine and directory full of delicious inspiration and useful information to 'Brighton' up your BIG day.